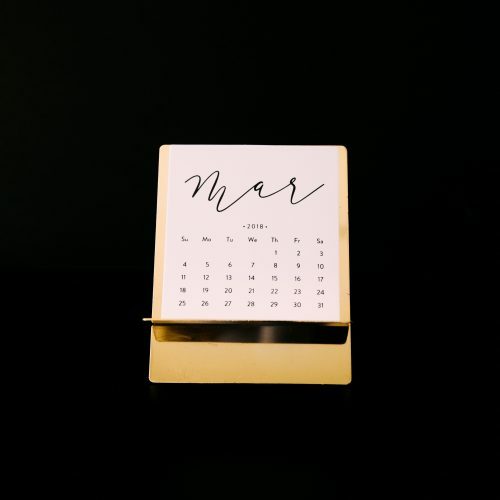 Every month, our public relations team at BLND Public Relations gets together to discuss some of our favorite campaigns and PR events this month. In March, we dove into a new industry trend, CBD. The sophomore smash hit from Jordan Peele is a comedic take on a classic horror and suspense plot. Beyond being a stellar show, the film was addressed and analyzed in news outlets across the web. The film closed out the month with a bang and plenty of conversation surfaced surrounding the underlying themes and hidden symbolism within the plot. A favorite tool in the public relations tool box is tracking a campaign’s organic growth via various media outlets, and the ‘Us’ campaign is clearly making moves by encouraging conversation. Popular memes and late night show spoofs are continuing the conversation well into April! The beloved lady mouse of Disney just got her own Instagram account. She kicked off her account with posting not one, not two but NINE adorable pictures on the same day- clearly Minnie is a rule breaker! 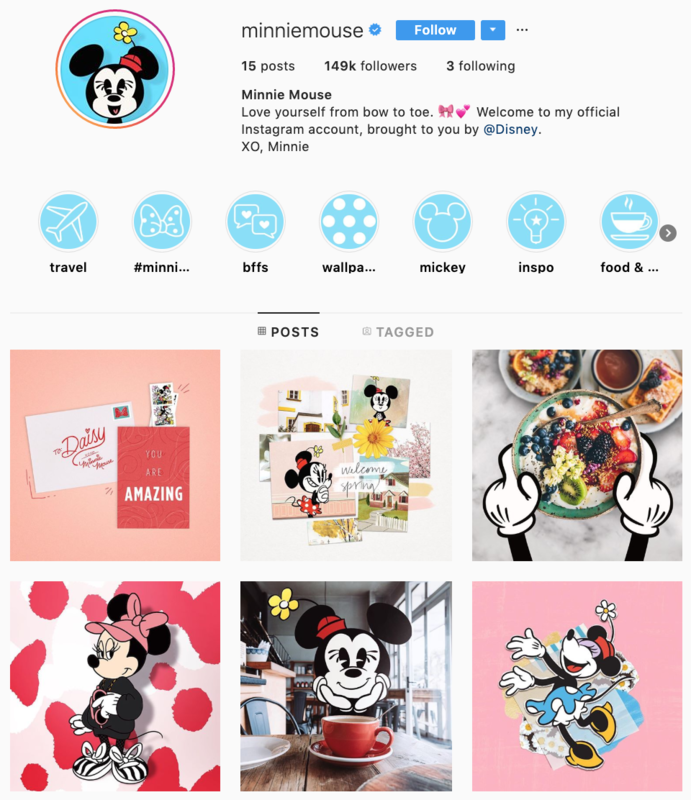 Public relations social media campaigns typically limit posting to no more than twice per day, but Minnie isn’t a typical campaign. Minnie’s account has already been carefully mapped out, too. She has nine permanent stories complete with on-brand cover shots, and some of her stories are even interactive. No idea what CBD is? To put it simply, CBD is a non-psychoactive cannabinoid that is used to treat a variety of ailments (without getting you high). The hype behind this topical and ingestible elixir is just getting started. And, public relations agencies would fair well by hopping on this train because there is literally a product for everyone. CBD is not cannabis. There are still plenty of legal regulations around the cannabis industry. CBD does not fall under the same framework because of the chemical make-up. There will be skeptics. As mentioned above, CBD does not render the user stoned even though it is a consistent thought in the minds of consumers. Educational copy, captions and pitches will be necessary. Several products and companies are incorporating CBD into their pre-existing offerings. Public relations impacts several different industries, from consumer packaged goods to event promotion. To make the jump to CBD easier, look for the best industry to match the firm’s experience and knowledge.